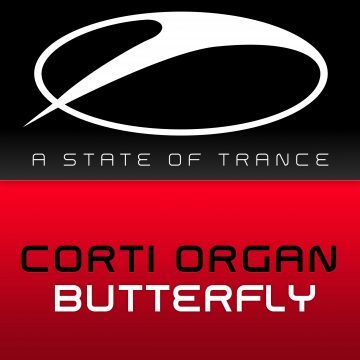 Our first release 2015 on the legendary A State of Trance label is this big arena tune called ‘Butterfly’. Played by Armin van Buuren on #ASOT700 in Sydney. Support by Armin van Buuren, Alexander Popov, Andrew Rayel, Antillas, Assaf, Ben Gold, DJ Feel, E&G, Fisherman & Hawkins, Lange, Mark Sherry, Solis & Sean Truby, Tenishia, twoloud and more. After recently being featured on ASOT with FYC 2014 (together with Max Graham), Corti Organ returns to ASOT with another outstanding tune full of the diabolical levels of energy needed to sustain a party of tremendous size. ‘Butterfly’ stings like a bee, and is best heard loud!